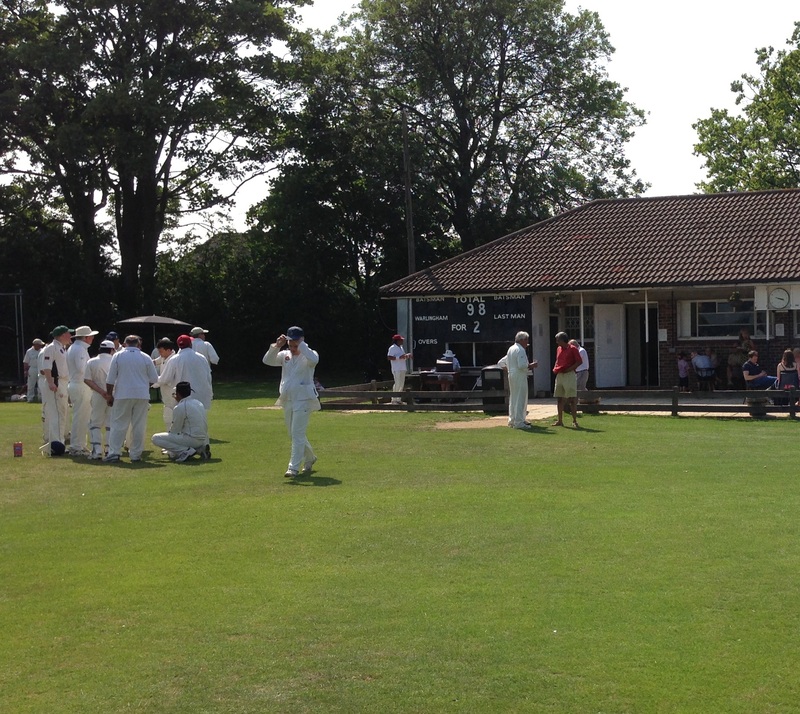 The origins of the Sports Club go back as far as 1856, when the Cricket Club started. The Football Club started in 1896. 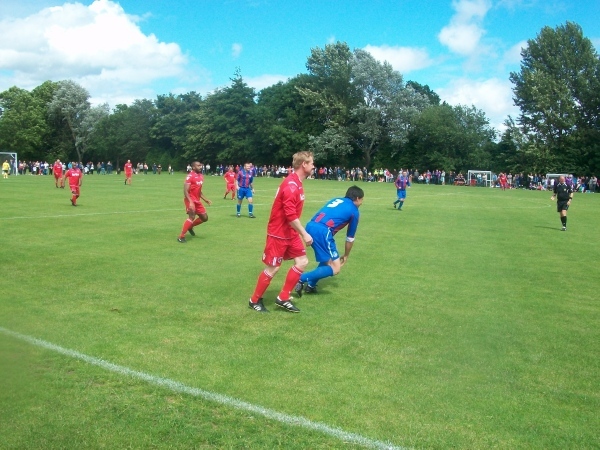 In its current guise, the Sports Club was founded in the 1930s and has been an integral part of the local community ever since. It is a Members Club, of which the majority are playing members but social members are also welcome. 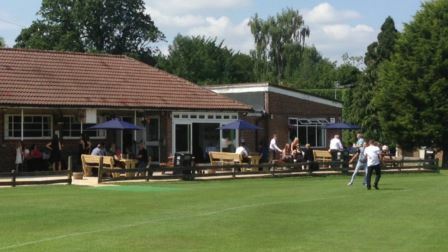 The Club currently provides cricket, football, Squash and racketball and tennis facilities, as well as a bar which includes a pool table and dart board. 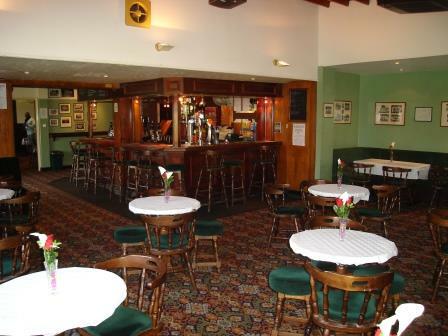 The hall is available for hire, and offers access to a private bar and good parking. The grounds are also used by children from nearby schools. We are doing all we can to get pitches prepared. But even our mole drainer and vertidrainer can't cope with the amount of weekend rain we have had.